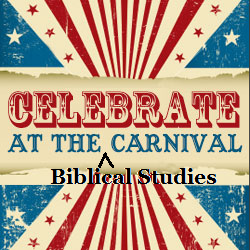 The October Biblioblog Carnival will be hosted right here at Reading Acts. A “blog carnival” is a collection of links on a particular topic for a given period. I think the idea of a blog carnival first developed out of psychology or sociology blogs, but the first BiblioBlog carnival was Joel Ng at Ebla Logs in March 2005. That blog is not long gone, but you can read an archive of it at Peter Kirby’s Biblioblog Top 50. I may or may not use every link sent to me, but I am always grateful for your help. 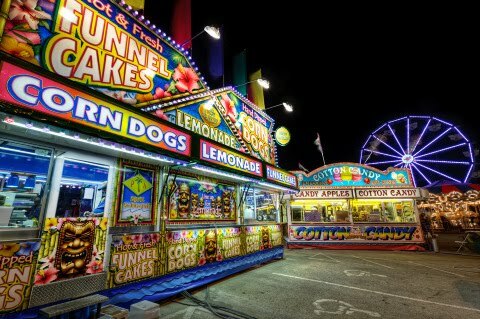 I will try to finish up the carnival while hiding in my office on Halloween, hording all the candy to myself.